They say 'the more the merrier', and in the case of Catie Myers and her family, this phrase is oh so accurate. 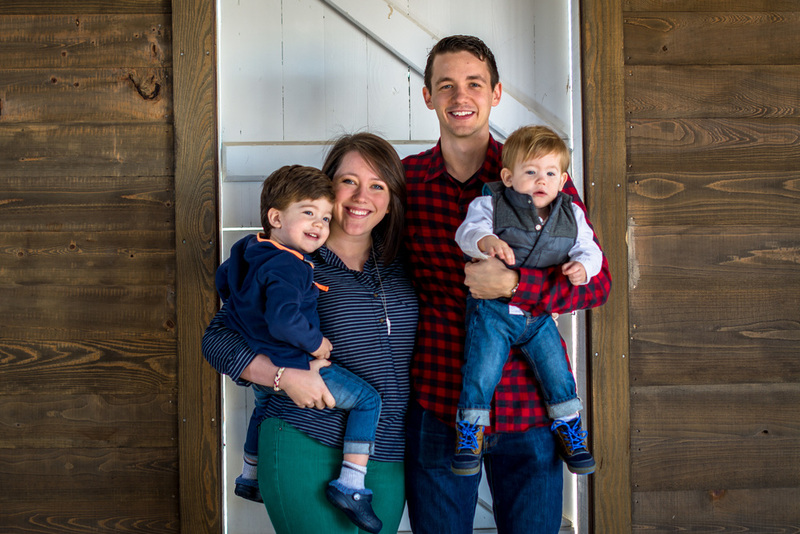 We hiked to Cottageville, SC for a super fun family session with this awesome family! Little Gracie is new to this wonderful world, so her grandparents and uncle & aunt travelled from Georgia and California to meet this precious child. We are so excited to work with Catie + her fabulous family again! Check out our family portfolio, and stop by our Facebook to see our most recent works! We're so excited to connect with you! We're so excited to write the first 2015 blog post showing off a pretty awesome family! Meet the Richards. It was so much fun documenting this joyful family over the Christmas season! One of my favorite things about extended family sessions is seeing how the personalities of the children, parents, and grandparents have their similarities and differences. If you go to Northwoods Church in Summerville, you may recognize the lovely faces of Tracy & Rodney (the awesome associate pastor) along with Sarah & Billy (the talented worship leader). All of them are incredible people that you should get to know - even if they make fun of each other! All in all, the Richards are an incredibly talented + fun family that we feel lucky to know! So grateful that they allowed us to capture just a few moments of their precious time together.